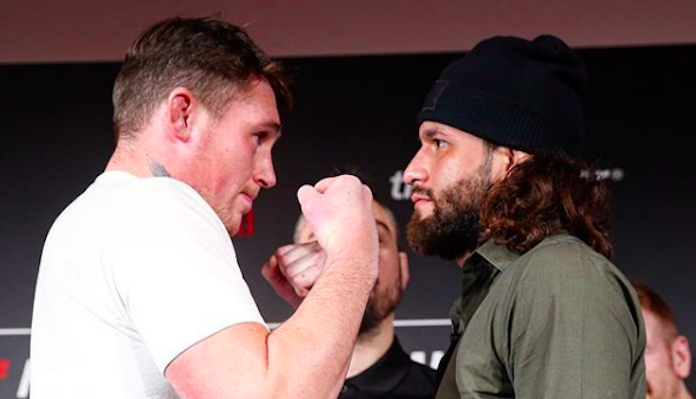 The octagon returns to England today for UFC London, a twelve-bout fight card headlined by a welterweight bout between Darren Till and Jorge Masvidal. Darren Till (17-1-1 MMA) enters tonight’s headliner looking to rebound, this after suffering the first loss of his career to Tyron Woodley at UFC 228. The Liverpool native, Till, has gone 5-1-1 since joining the UFC ranks in May of 2015. Meanwhile, Jorge Masvidal will be looking to hault a two-fight losing skid when he squares off with “The Gorilla” this evening in London. 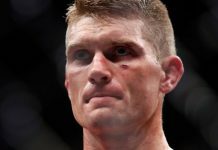 “Gamebred” is coming off decision losses to Stephen Thompson and Demian Maia in his two most recent efforts. Prior to those setbacks, Masvidal had reeled off three straight wins. 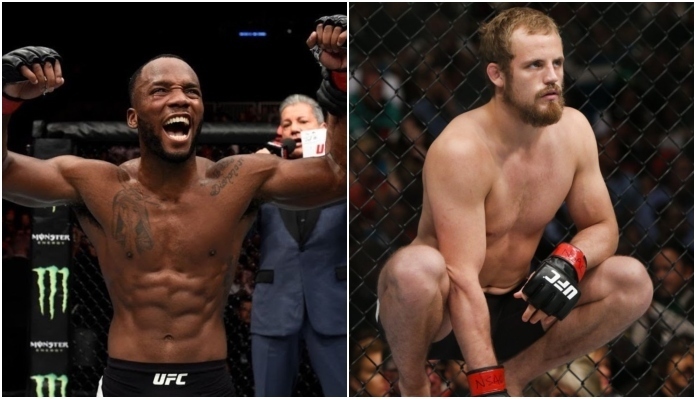 In the co-headliner of tonight’s UFC London event, welterweight standouts Leon Edwards and Gunnar Nelson will throw down in hopes of moving up the crowded 170-pound ranks. If that wasn’t enough to get you interested, UFC London also features a key light heavyweight bout between former title challenger Volkan Oezdemir and undefeated contender Dominick Reyes. Who are you picking to win today’s UFC London fights? Share your picks in the comments section PENN Nation!